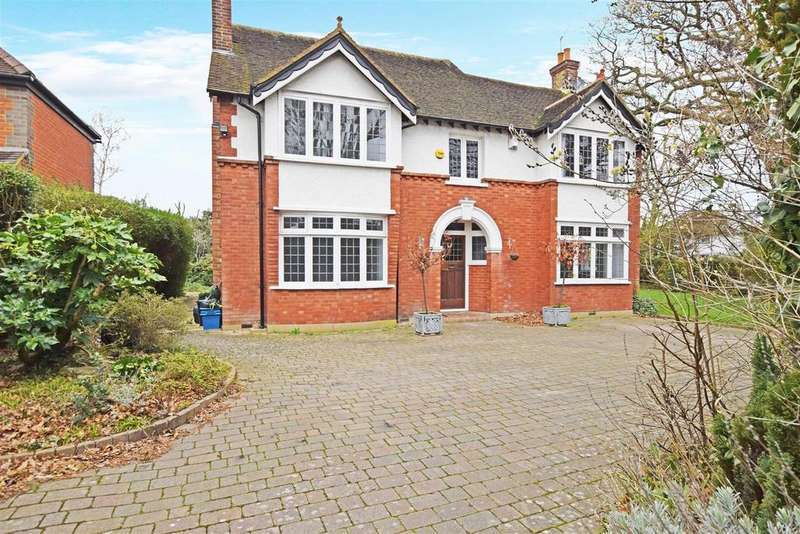 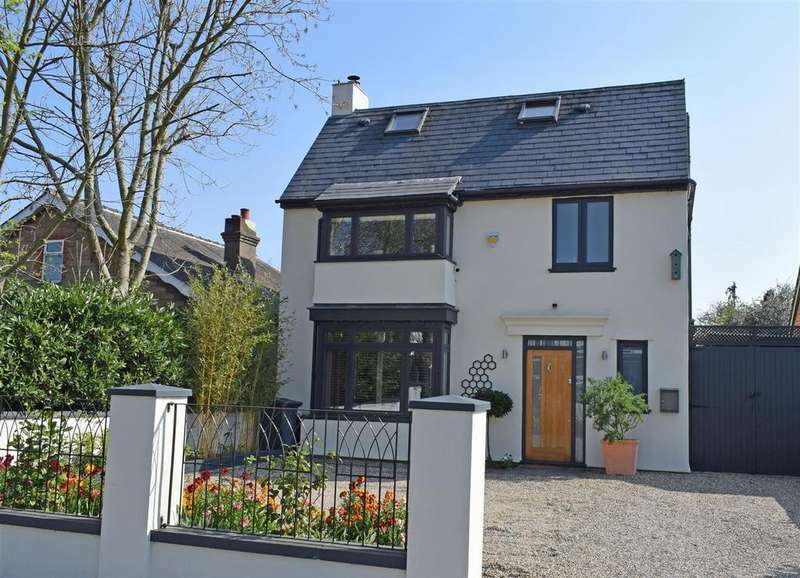 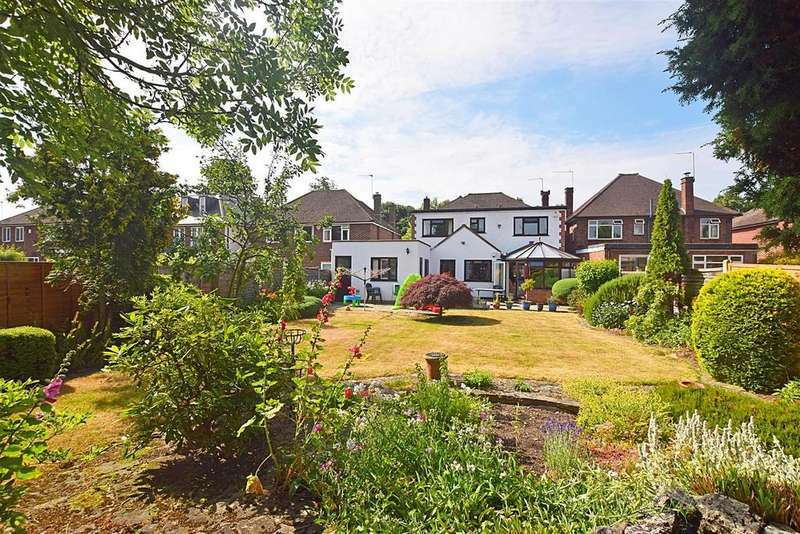 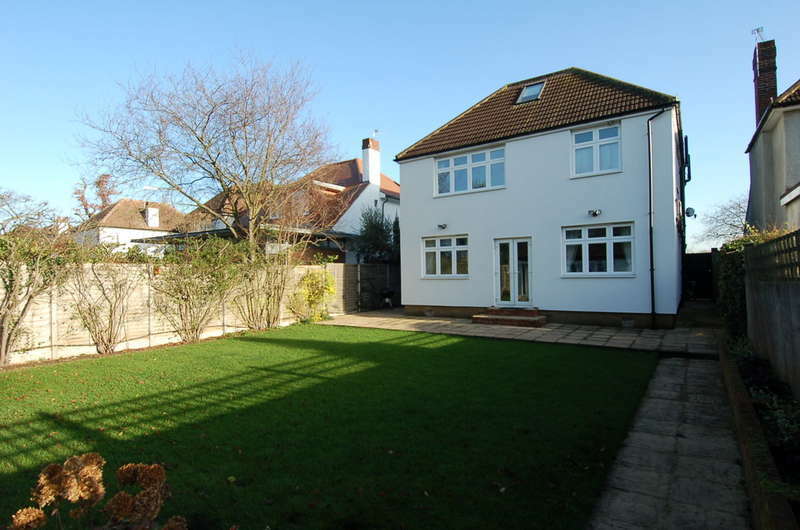 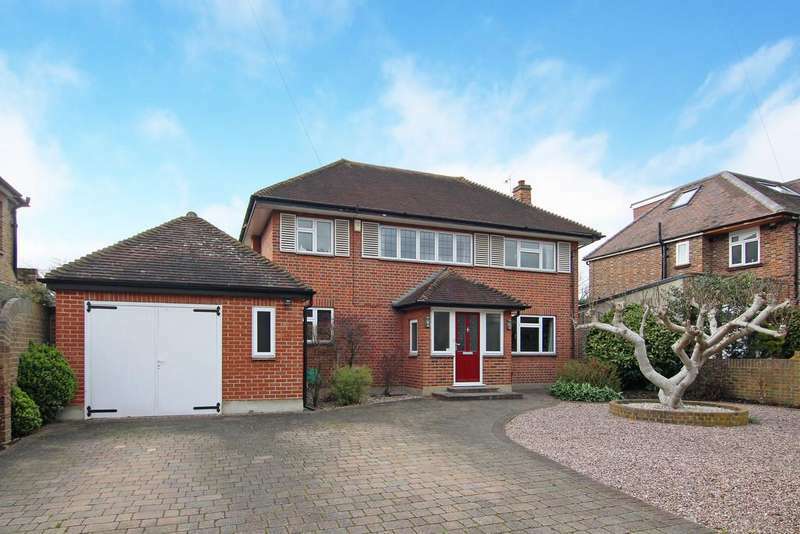 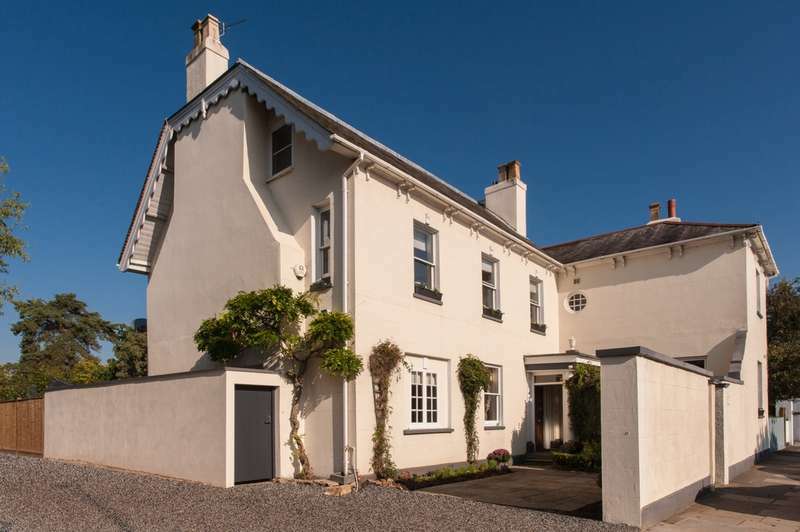 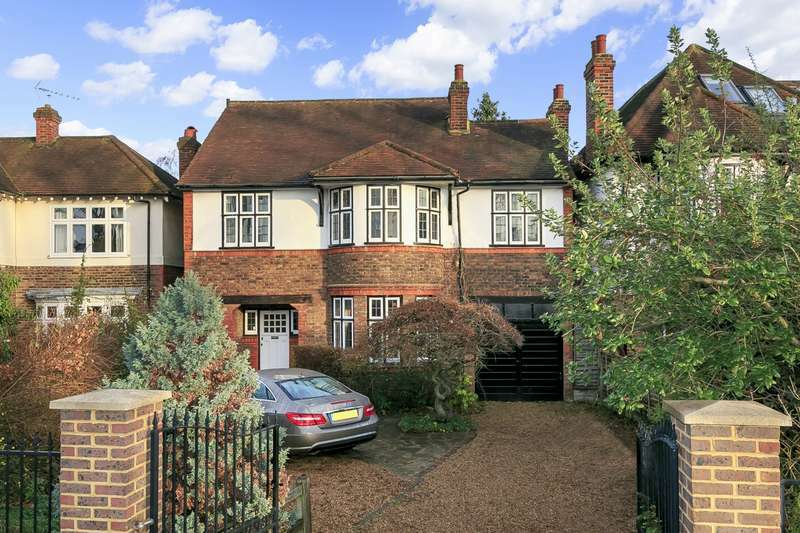 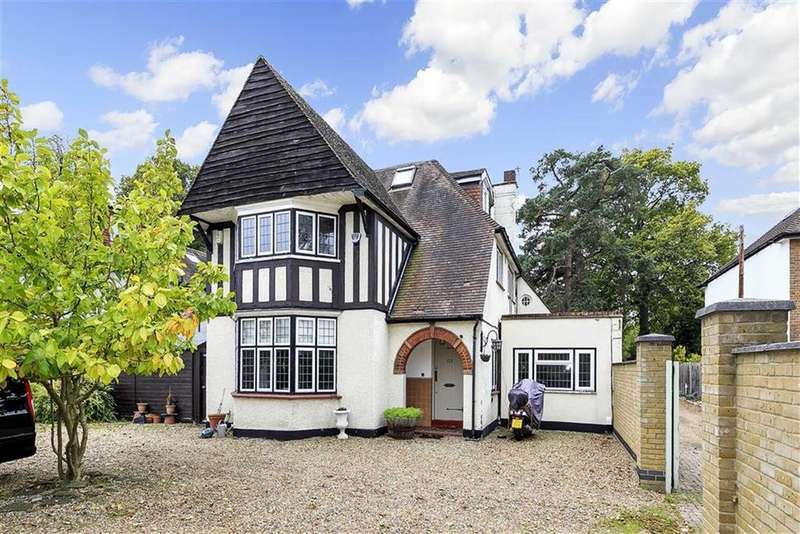 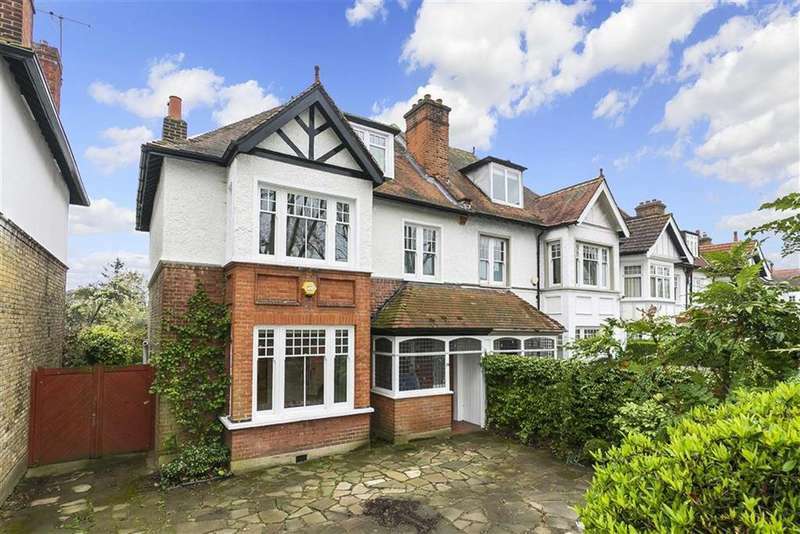 Impressive detached victorian family home in a popular residential location. 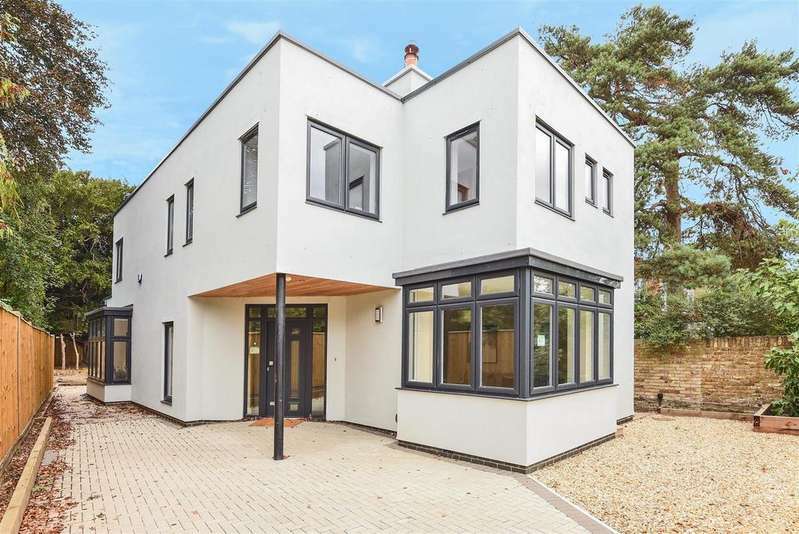 providing nearly 2,900 sq. 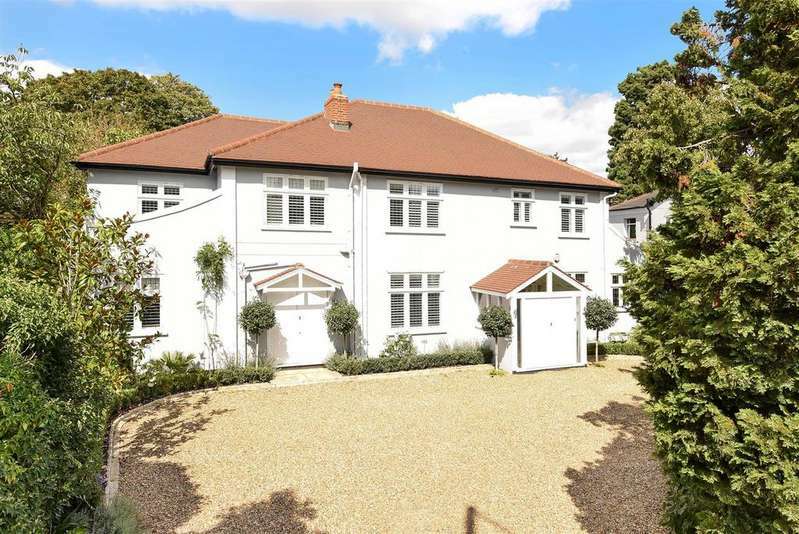 ft. of well proportioned accommodation arranged mainly over three floors.